You are unable to remove this virtual machine from inventory. You are unable to vMotion this virtual machine. When you login to the host directly via vSphere client and Right click this virtual machine, most of the options are grayed out. Power ON is not available for this virtual machine. 1. 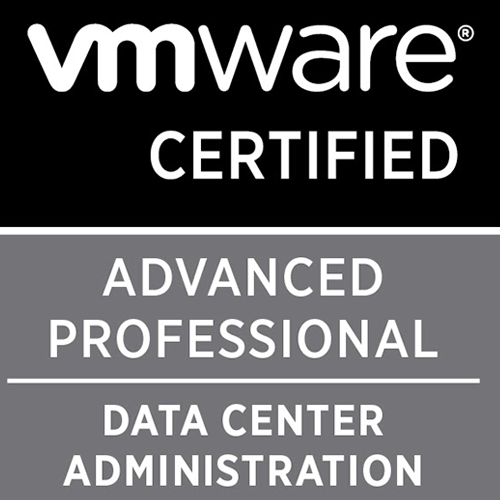 Restart the VMware Virtual Center Server service and then try powering ON the virtual machine. Once the management agents are restarted, the virtual machine might enter into an orphaned state. 3. Right click the virtual machine and remove it from the inventory. This operation will succeed this time. 4. Browse the datastore where this virtual machine is residing and open the virtual machine folder. 5. Right click the virtual machine's .vmx file and add it to the inventory. Select the host/resource pool that is required. 6. Power on the virtual machine and this time the operation should succeed.